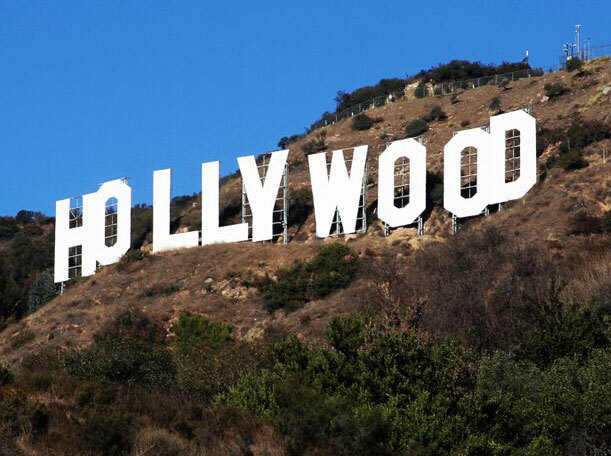 Will the size of the Hollywood sign be reduced by 50%? Probably not. But in 2009 the Planning Department for the City of Los Angeles proposed revising the sign ordinance to include drastic changes to the regulations affecting signs. These changes would have included major alteration to the size and height of signage allowed within the City. Proposed changes to LA sign regulations probably won't extend to the landmark Hollywood sign. Interestingly, the LA City Building Department admits that at least 50% of the current signs glowing on the streets of Los Angeles are illegal – either unpermitted, improperly made, or improperly installed, possibly all three violations could be occurring on the same sign. The California Sign Association (CSA) began working with the City of LA to see how both the City and local businesses could best benefit from a thorough review of the current sign ordinance. A possible solution was found in the creation of a Sign Code Administration Program (SCAP) which establishes a department within the Building Department which can deal with issuing building permits for business signs. This program allows for code enforcement by having inspectors go into the community to inspect new signs being installed, and reviewing existing signage for compliance with the sign code as well building and electrical code requirements. Both the City of Los Angeles and CSA agree that before citations are issued, business owners need to be informed of the current regulations and what they specifically need to do to bring their businesses into compliance. The goal of the SCAP Program is to achieve voluntary compliance by businesses with the sign code. The City of Los Angeles has postponed the new sign requirements and is currently considering implementing the SCAP program.